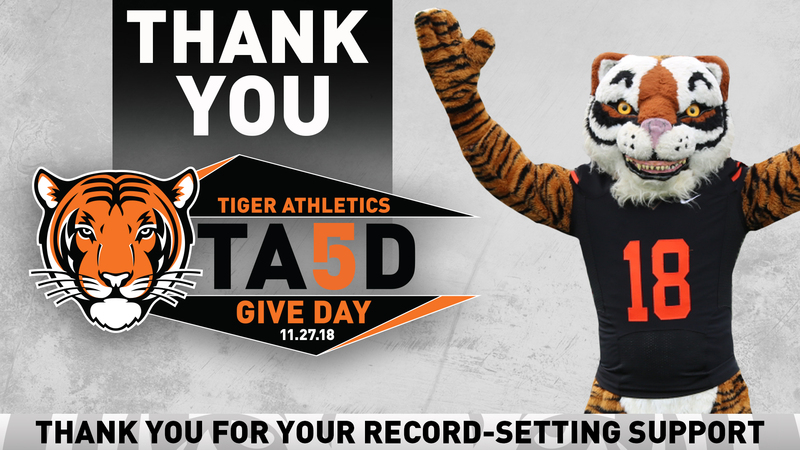 We asked you to “Tiger Up” on Tiger Athletics Give Day and you responded in record-setting fashion! Thanks to over 8,600 donors, we raised over $2.7 million in support for Princeton Athletics. We are pleased to announce that all results are now official! Please visit the leaderboard page to see who came out on top in each competition! I know I speak for our coaches and student-athletes when I say THANK YOU! I am so proud to be a Tiger and humbled by your commitment to the work we do. We wouldn’t be able to provide our student-athletes with the opportunity to achieve, serve and lead without the enthusiastic support of our alumni, parents, friends, and fans. Whether you gave yesterday on TAGD, or earlier in the year, we are extremely thankful for your investment in Princeton Athletics. Funds raised are used to support a wide range of needs and opportunities for each of the 37 varsity teams and 1,000 student-athletes. We are so thankful to the Princeton Varsity Club Board of Directors & Advisory Committee for providing the bonus funds and to our student-athletes, coaches, staff, volunteers and campus colleagues who worked so hard to make this amazing day possible. 37 Varsity Teams. 17 Athletics Friends Groups. 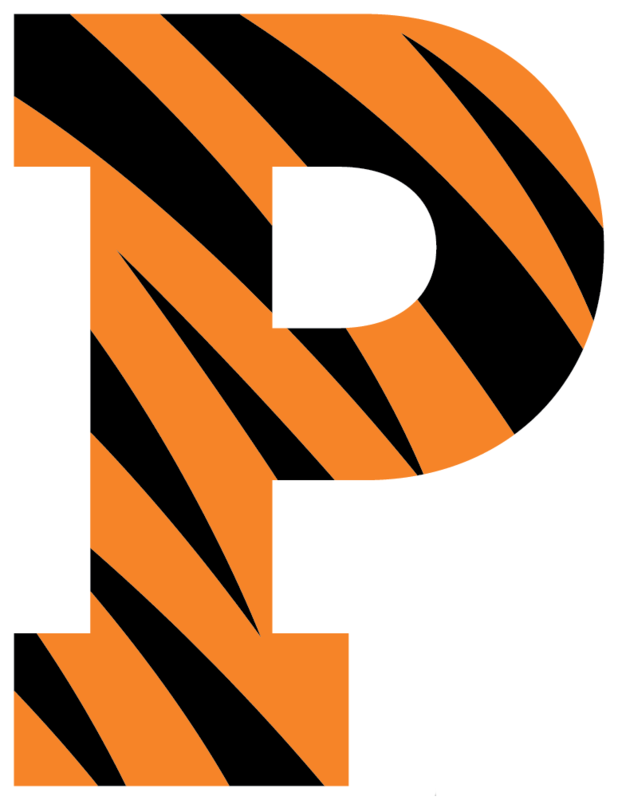 1 Princeton Varsity Club. ONE Princeton Athletics Family.